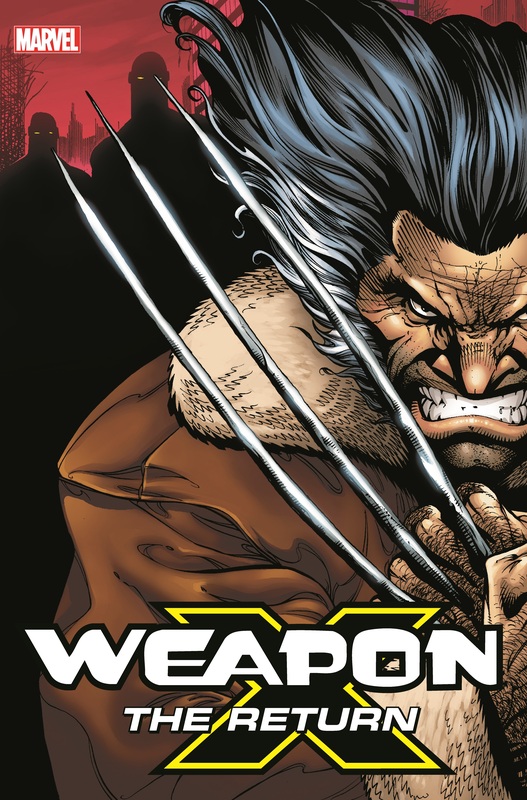 Wolverine’s nightmare is real as the Weapon X program returns! 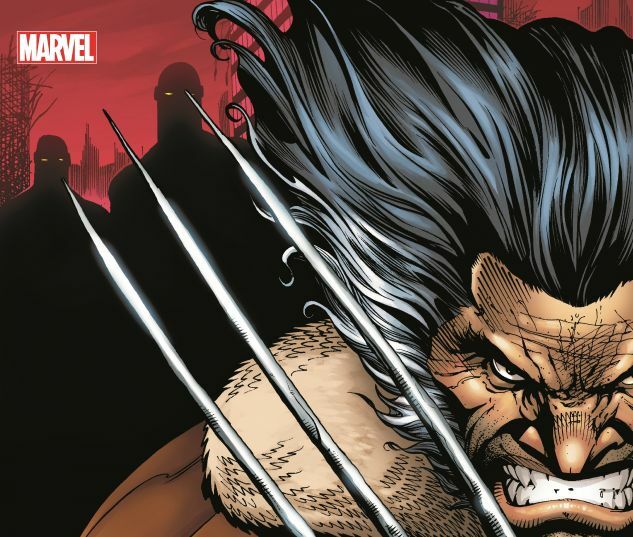 With a sadistic new director in charge, the program offers mutants a chance to turn against their own kind — and a deadlier-than-ever Sabretooth is the first recruit! But when the program fails to conscript Logan, the director turns to…Deadpool?! As the ranks of Weapon X swell with mutant killers and bodies begin to pile up, Cable leads an uprising, the mysterious Agent Zero debuts and Chamber goes undercover! But what is the sickening true goal of Weapon X? And can Wolverine and Fantomex prevent the rise of the “Days of Future Past” timeline? Collecting WOLVERINE (1988) #162-166, #173-174, #175 (A STORY) and #176; DEADPOOL (1997) #57-60; WEAPON X (2002) #1/2 and #1-28; WEAPON X: THE DRAFT — SAURON, WILD CHILD, KANE, MARROW and AGENT ZERO; WEAPON X: DAYS OF FUTURE NOW #1-5; and material from DEADPOOL (2012) #27.